Welcome to the official blog of adventure Imagine. 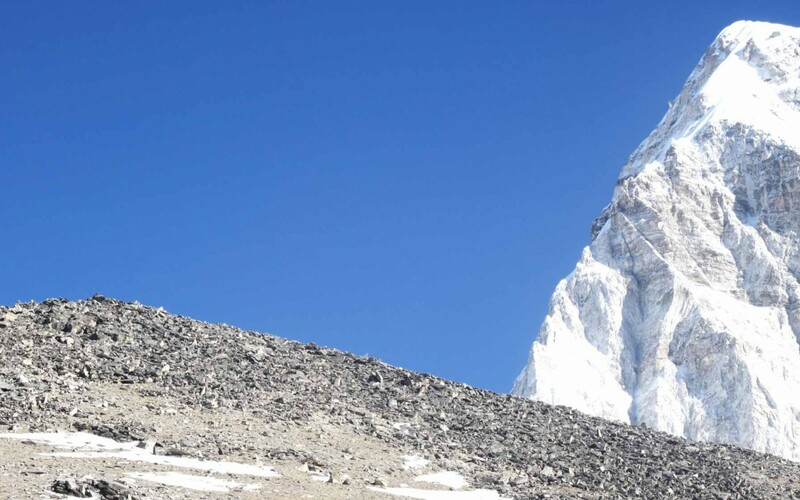 We are organizers of Treks, Tours, Mountain Biking, Climbing and Mountaineering Expeditions in the Himalayas. We will bring you wonderful adventure news and updates from Nepal, Tibet, Bhutan and India. Thank you for being connected with us. Life is an adventure and let’s stay in touch!